With mobile marketing creating a buzz in the marketing & advertising fraternity, it is imperative to tap the targeted set of audience with the device that they are most connected to 24*7, which is none other than a mobile phone. So, marketers are making every effort to create the perfect mobile app or mobile-friendly website that enhance user’s experience. Flurry is a mobile advertising platform that enables companies to build, measure and monetize mobile applications in new app company. AdMob is Google’s mobile ad network. It allows the user to advertise the mobile app from within other apps. Doubleclick caters to different needs of different users viz. advertisers, publishers and networks. For advertisers or agencies, it is an ad management solution that allows to manage the complete scope of digital advertising programmes. mMedia is a comprehensive tool that offers self-service mobile advertising and application monetization facility. Localytics is a paid mobile app analytics tool that caters to apps on iOS, Android, Windows Phone, Blackberry and HTML5 mobile platforms. WebTrends mobile analytics tool provides in-depth information about the customer activity in mobile optimized websites and mobile apps for better customer engagement. Countly is an open source mobile app analytics tool that supports Android, iOS, Windows Phone and Blackberry apps. 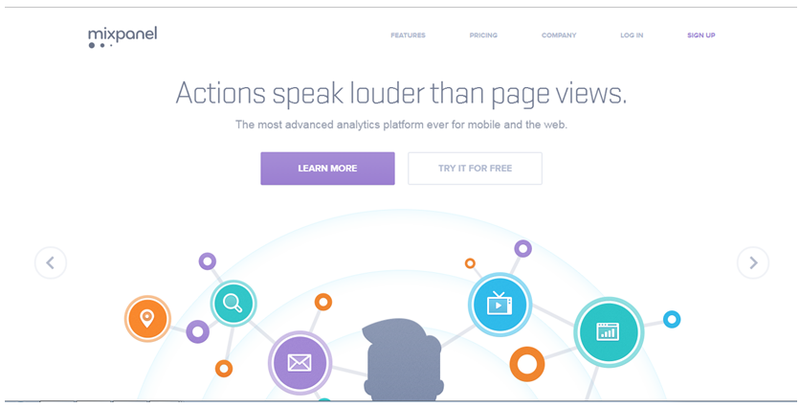 Amplitude is a mobile analytics tool for decision makers that act as a real-time mobile analytics platform. Mix Panel provides both web as well as mobile app analytics solution. It is a great tool to apply in case of a newly launched app. Upsight provides you the information pertaining to core acquisition, engagement and revenue metrics. This tool offers better accessibility through a fully integrated online dashboard that gives reports on multiple sessions or single experience, at a time. Mobile App Tracking as the name suggests is a tool integrated with plenty of mobile ad networks and publishers. Adjust has a real-time analysis system that provides most valuable traffic to the website. DesignModo is one stop shop comprising of the best WordPress themes and frameworks. This responsive design tool publishes web design articles and tutorials. BrowserStack allows the user to remotely access an entire host of devices thus enabling to do proper quality analysis. This tool is publicized by Microsoft as an effective tool for testing old versions of Internet Explorer. Mobitest is one such responsive design tool that makes it easy to see how the designs are performing. Appcelerator Titanium development platform allows easy access to users over 300 APIs and location information. RhoMobile allows multi-platform mobile app development. By leveraging upon this tool, developers can create native apps on Android, Windows Mobile, Symbian, iPhone and RIM Operating Systems (OS). 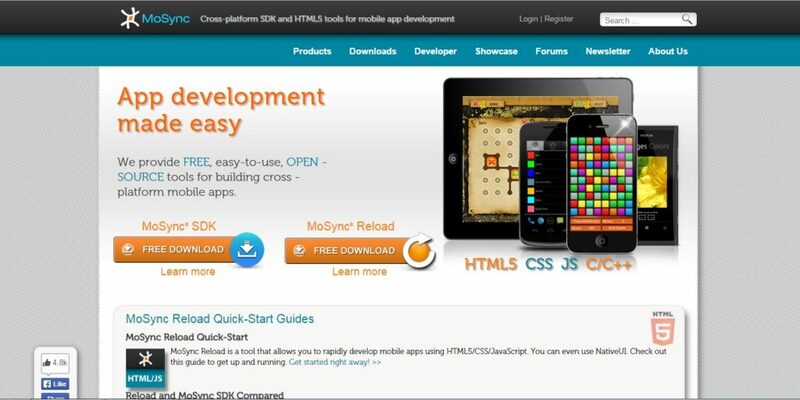 MoSync is a Free Open Source Software (FOSS) multi-platform mobile app development tool. Have you tried any of the aforesaid tools? Do you know any other tools apart from the aforesaid tools, that you can use to leverage mobile marketing? Do share your in the comment section below. Mobile apps are becoming the new gateway for marketing activities and more & more people are getting lured to this form of interface to any product or service. Getting into the in-depth details, mobile apps require a lot of details to work on such as selecting the appropriate app category, choosing advertising channels for promoting the app, what logos to use, app store optimization with proper Keyword Research and much more. To resolve the queries, Rajat Garg, Founder, Shimply.com shared his insightful informative knowledge on the concept of mobile apps and how to trace it journey by making it user-friendly. Social media giant Facebook has recently rolled out the feature of 360-degree video that will enable users to pan around in every direction during playback. This initiative by Facebook will allow the users to have a much better video viewing experience thus, letting people change their perspectives in specially created videos in the Facebook News Feed. Disney and Lucasfilm will debut a 360-degree video focused on its upcoming film “Star Wars: The Force Awakens,” Saba said. In desktop computer browsers, changing angles can be done using on-screen cursors. On mobile devices, shifting perspectives can be done by dragging fingers or just turning handsets, according to Saba. “You’ll be able to hold up your phone and the 360-degree video will follow you as you turn, looking around, to experience things from all over the world like never before,” added Saba. This additional new feature being added to News Feed was being rolled out to web browser and mobile devices powered by Google-backed Android operating systems. Facebook planned to get it onto hardware powered by Apple iOS software in the coming months. The Wall Street Journal recently reported that Facebook is working on a standalone mobile app that will allow you to view 360-degree video by tilting your phone. Undoubtedly, one of the most talked-about terms these days is growth hacking. Growth hackers, using their knowledge of product and distribution, find ingenious, technology-based, avenues for growth that sometimes push the bounds of what is expected or advised. Colibri.io is the best growth hacking tool that enables every growth hacker to improve his/her brand visibility. List Builder readily works on desktop as well as mobile. It generates a ‘smart pop-up mode’ that prompts visitors to enter their email after having gained their complete attention. As the name suggests, Pay With A Tweet is one such tool that permits you to grant the access to your content or product to the people only after they have tweeted/posted about it. One of the most popular email marketing tool, MailChimp has recently integrated more advanced features that are feasible to growth hackers. Bounce Exchange helps you to convert abandoning website visitors into customers through its Exit Intent Technology. It helps to track the search queries, find traffic sources along with referrals and conversions. This Web Analytics tool connects the entire website data, thus enabling to gain, engage and retain the customers, ultimately improving the conversion rate. Crazyegg is a commonly used A/B testing tool that enables growth hackers to analyse how the specific segments of website traffic behave. Unbounce is the perfect tool to build conversion oriented A/B tested landing pages. Optimizely is an A/B split testing tool. 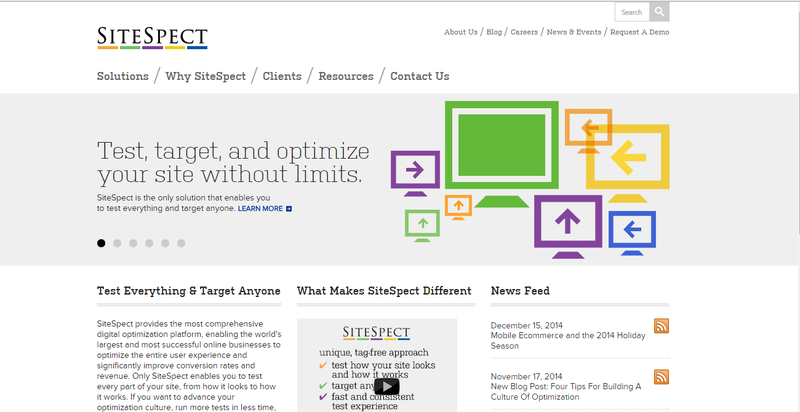 This tool instantaneously allows execution of website’s optimization and helps to increase engagement and conversions. 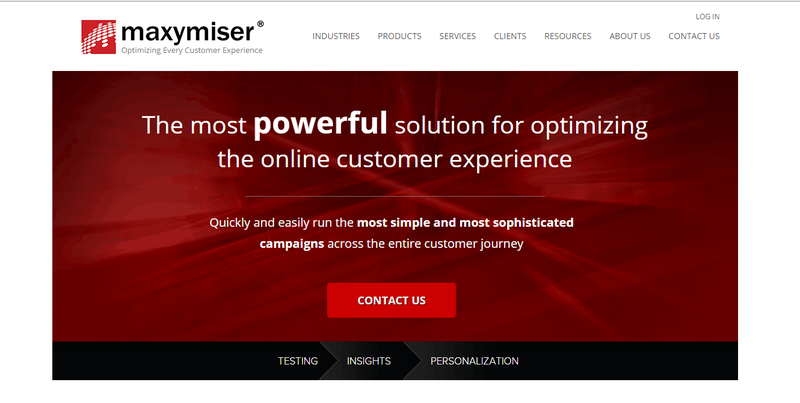 Visual Website Optimizer is world’s easiest A/B testing tool that helps to track visitor’s click behaviour and thus allows you to optimize & personalize your website. Nimble is the easiest CRM software feasible for social media-savvy small businesses that enables maximization of relationships through emails, social signals and other engaging activities to grow the business. Rapportive is a free Gmail plugin that shows all the information about the contacts that are there in your inbox. Zapier can be used to perform actions based on various events/triggers. For example: Create an entry in the CRM every time someone fills a form on your website. Create a new contact on ERP when someone buys a product on your website. 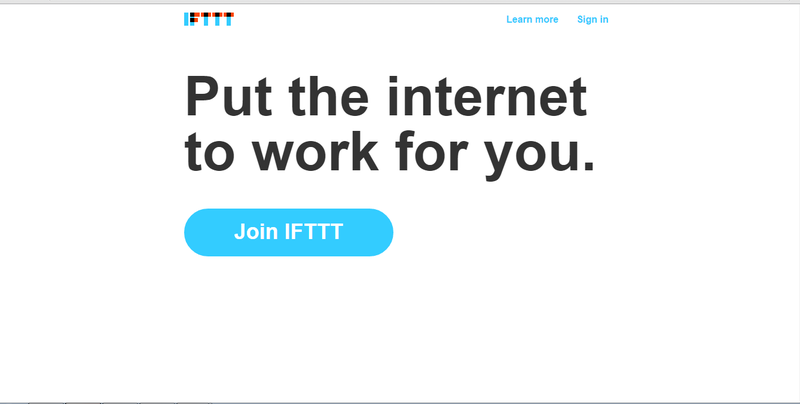 IFTTT is ‘IF This Then That’ that allows you to create strong connections wherein ‘this’ is the trigger and ‘that’ is the ‘action’. 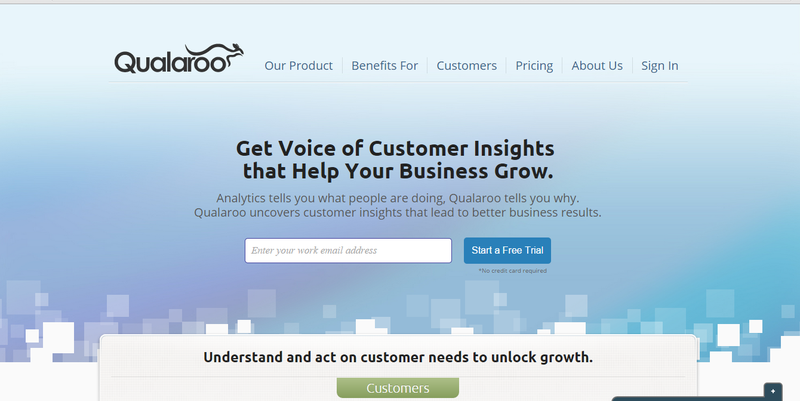 Qualaroo is a website visitor service that allows you to improve the conversion rate. 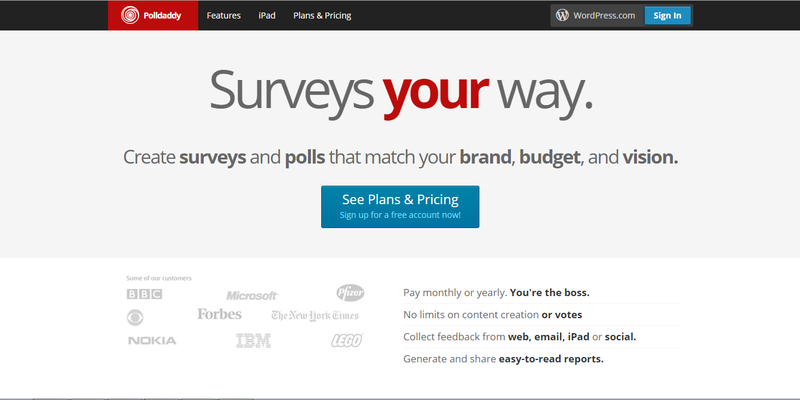 Polldaddy lets you to create polls and surveys so as to obtain customer feedback or perform market research. Vero is a lead curation tool that creates automated, user-triggered email campaigns. Share this is a free social sharing widget that allows you to activate your content by understanding the visitor’s behaviour. With merely two available options for every business entity, either to do it yourself, in-house style or to outsource the services to an expert who can perform those activities in a better way. Moreover, it is practically not feasible to do each & everything on your own, so it becomes imperative to realize the fact that it is ideal to outsource certain services to be able to stay ahead in the race. To bring light on how to outsource digital marketing services, a panel discussion was conducted by panelists Himanshu Arora, Co-founder, Social Panga & Manuj Bajaj, CEO Founder Partner, GreyBox Technologies hosted by Prateek Shah, Founder, Green Smyles. Will Users Give Thumbs Up To Facebook’s Dislike Button? Social networking giant Facebook’s Like button will now be accompanied by Dislike button for those who wish to express negative expressions. “You don’t want to go through the process of sharing some moment that was important to you during your day and have someone down-vote it,” Mr. Zuckerberg said as he announced the project during a town-hall-style discussion with users at the company’s Silicon Valley headquarters. But Facebook users — there are now 1.5 billion, the company says — have long requested a way to express negative emotions or empathy with something sad or tragic posted on the social network, he said. Debra Aho Williamson, a social media analyst at the research firm eMarketer, said that it was difficult to imagine a single button that could convey the complex range of negative emotions someone might want to express in response to a Facebook post. “We’re about to enter the busiest time of the election season. Good Lord — ‘dislike’ on that would be a huge flaming mess,” Ms. Williamson said. Mr. Zuckerberg clearly has such concerns in mind. He stressed that Facebook would test the new button before introducing it broadly, and refine it based on user feedback. “Hopefully we’ll deliver something that meets the needs of our community,” Zuckerberg said. Do you think social networking site Facebook’s thumbs-up button which has been accompanied by dislike button, is a way to express more negative emotions. Share your views and suggestions in the comments section below. A renowned platform for creating effective landing pages, LeadPages enables affiliate marketers to experience increase in the number of lead conversions. Instapage helps you to accelerate the pace of conversions through effective landing pages. Convertify is a conversion rate optimization agency. 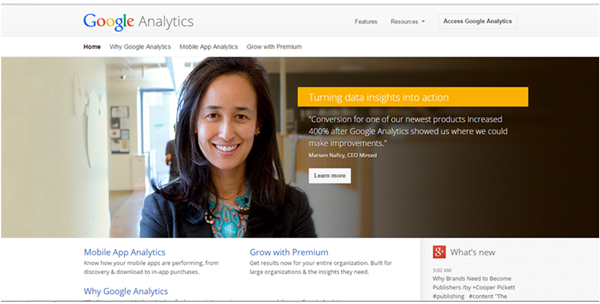 It helps to optimize conversions by understanding visitors’ behaviour. PageWiz enables the affiliate marketers to generate, design and optimize landing pages on their own. 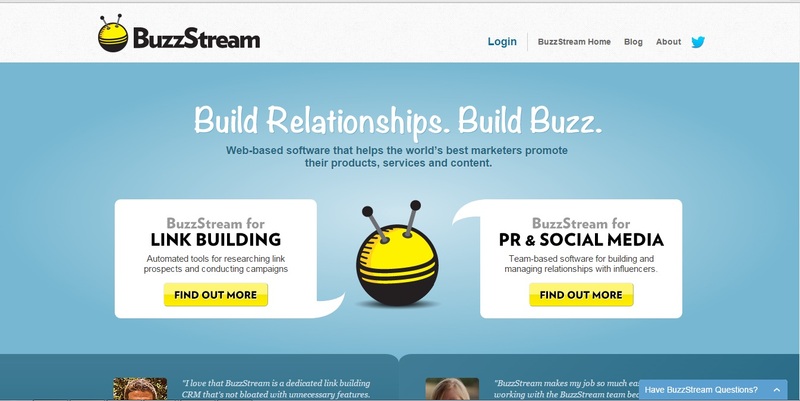 The service is built in A/B Testing Automation format and helps to secure lead management. MaxInbound enables to make WordPress landing pages quite easily. It allows you to choose a template from amongst several ready-made landing page templates for –clickthroughs, lead generations & sales letters, without having to worry about coding. OptimizePress helps to create all kinds of pages in WordPress. It helps to create sales pages and enables conversion of landing pages. 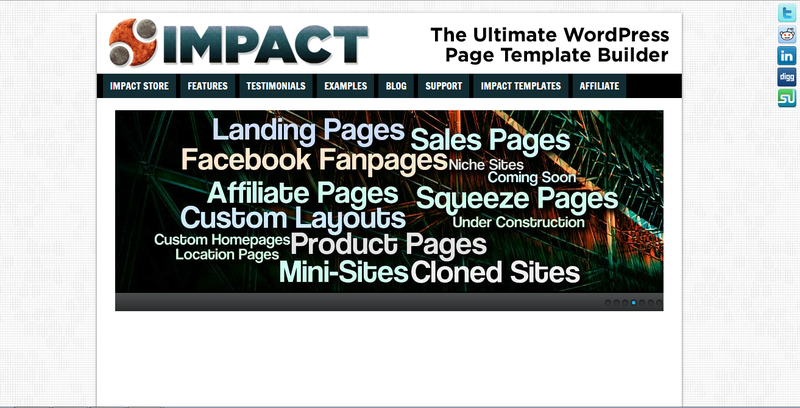 As the name suggests, Impact Page Builder is a WordPress page template builder. It comprises of concepts like landing pages, sales pages, custom layouts, affiliate pages, custom home pages, Facebook fan pages and much more. Link Trackr enables detection of ad campaigns and affiliate links in real-time, thus acting as beneficial to the affiliate marketers in a great sense. 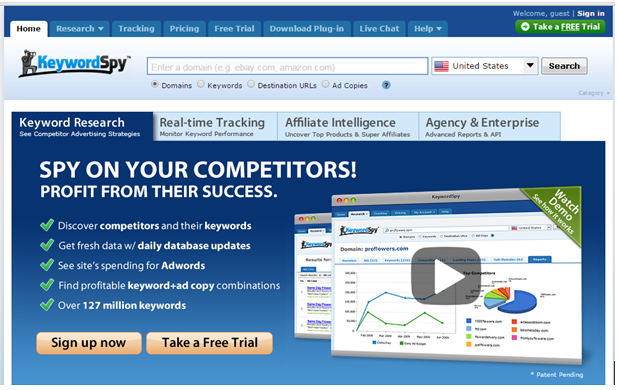 Improvely is an extremely powerful tracking tool especially for affiliate marketers. It helps to track the source of each & every affiliate commission, without a tracking pixel. Easy Link Manager enables transformation of complicated affiliate URL’s into easy links. It is an optimization platform for websites and mobile apps that enables businesses to perform multivariate, multipage and A/B Testing. Maxymiser Maxymiser allows relevant and engaging digital interaction with the users. 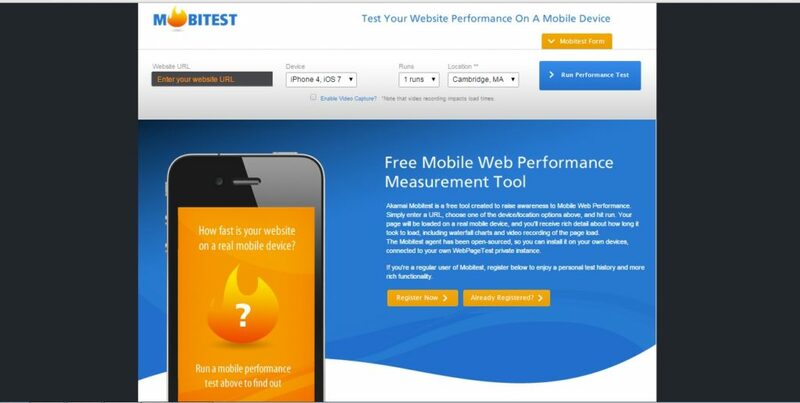 Visual Website Optimizer is world’s easiest A/B testing tool. A comprehensive digital optimization platform, SiteSpect enables online businesses to optimize and improve conversion rates and revenues. GetSmartContent GetSmartContent offers content personalisation solutions to the marketers. 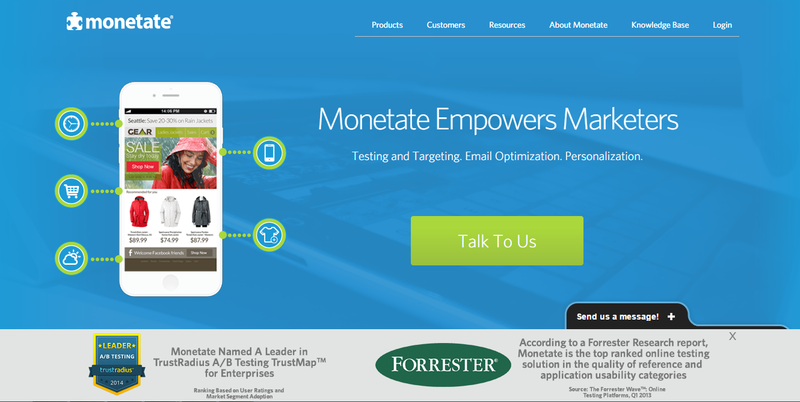 A global leader in email optimization and cloud-based testing, Monetate is an extremely effective personalization software. This offers instant service in terms of disclosing any advertiser’s online strategy. By presenting the online strategic information of your competing brand, Adbeat helps you to alter your strategy to stay ahead in the race. KeywordSpy is a tool that helps in keyword tracking and enables to perform advanced keyword research & get in-depth analysis of the competitors. SpyFu is a great competitive keyword research tool that serves the purpose for affiliate marketing by providing the information about the keywords used by the competitors. This platform helps to intervene in the actions of online advertisers, analyse their advertising campaigns, thus resulting in reduced risk and a higher ROI. Journalists and other public figures can now offer live video to their followers on Facebook, which has announced plans to broaden the streaming service. There is a great news for all the journos out there. Reports suggest that if you are a verified public figure or journalists, then simply download the Mentions app through the app store in your device and login with your Facebook account. “People love reading articles from and connecting with their favorite journalists and public figures on Facebook,” the social network announced in a blog post. The move will allow journalists to report live from a news scene and host questions from followers on Facebook. The users may choose who gets to see the live video stream. “Whether you’re sharing text, links, photos or something else, Mentions lets you choose the audience you want to share with,” the blog post said. Facebook began offering the service amid competition in live streaming from Twitter’s Periscope and the independent Meerkat app, both of which launched this year. Do You Know These 20 Astonishing Content Marketing Facts? In the digital age, content is, was and will remain the king. So, nothing but the application of the right content marketing strategy to fetch the right set of consumers. Use the most commonly used buzz words, focus on storytelling concept to make the content more interesting, engaging and motivating for the readers. B2B marketers use an average of 13 content marketing tactics — from social media to e-newsletters and video to blogs — with 70 percent currently working on creating more engaging and higher quality content. Blogs are one of the most effective tools for increasing organic search traffic, and are highly influential with buyers. Yet just 31% of Fortune 500 enterprises now maintain an official blog. 75% of B2B buyers rely more on content to research and make B2B purchasing decisions than they did a year ago. Content marketing costs 62 percent less and generates roughly three times as many leads as traditional marketing. Content creation ranks as the single most effective SEO technique. 71% of business bloggers have some type of center of excellence team (i.e., a team that provides a blogging code of conduct, audience engagement guidelines, best practices, and guidance to help internal teams execute their own blogging activities). On average, content marketers are dividing their content into three areas: (61%) created, (27%) curated, (12%) syndicated. While most content sharing efforts by marketers are focused on the “big four” social networks, most (72%) content sharing done by buyers is on “dark social”–primarily email and apps. Marketers’ top investment areas across the content marketing space: curation and aggregation (38%); creation (34%); workflow (29%). 64% of companies with a documented content strategy have a dedicated content marketing budget. Infographic usage amongst B2B marketers increased from 51 percent last year to 62 percent this year. 41% of marketers say driving sales is the No. 1 goal for their content marketing strategies; 94% put sales in their top five content marketing goals. Brand awareness was the second-most-popular goal with 88% adding it to their top five, while 21% ranked lead generation as their No. 1 goal. All social media platforms experienced some level of increase in usage this year, with Instagram and Google+ gaining the most (raising approximately 17 and 13 percent, respectively). LinkedIn, while still very popular, did not increase. 84 percent of B2B marketers listed brand awareness as the key content marketing goal for their business, with “lead generation” coming in as a close second. 55% of B2B organizations and 59% of B2C organizations plan to increase their content marketing budget in the next 12 months. Less than 20 percent of a company’s website content drives 90 percent of its traffic, and only 0.5 percent of a website’s content drives more than 50 percent of its traffic. 88% of B2B marketers and 89% of B2C marketers are either focused on creating more engaging and higher-quality content or planning to do so in the coming year. Trailing only retail and brand sites, blogs rank as the third most influential digital resource guiding consumer purchasing decisions. Most marketers have a tough time tracking ROI, with only 21 percent of B2B marketers and 23 percent of B2C marketers listing that they are successful at tracking the return on investment (ROI) of their content marketing programme. Storify acts a great platform to create socially integrated blog posts based on different stories and articles available on this platform. Contently is a web-based platform for connecting publishers. It allows to create and optimize engaging content. 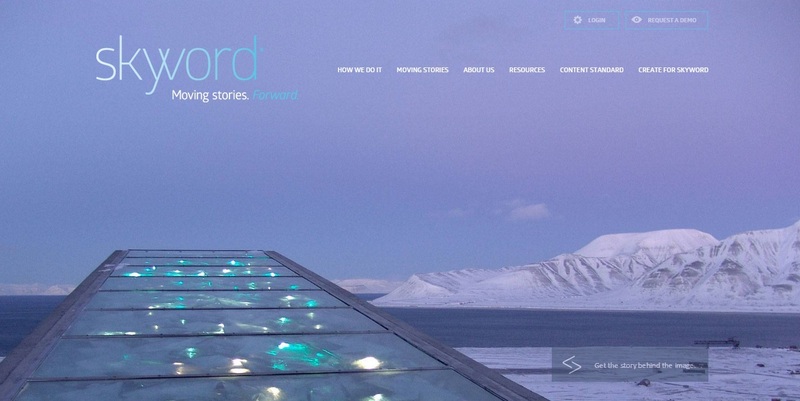 Skyword is that content marketing tool that enables you to create such engaging content that helps to get conversions. It is a great platform for data visualization, infographics, presentations, videos and micro content for social media. This tool presents detailed social media statistical information in the form of a dashboard. As the name of the tool itself suggests, Portent’s Content Generator tool allows the user to type in the favourite subject for blog post ideas. This tool helps to perform functions like organizing content ideas, creating editorial calendar and tracking the performance. This tool helps the user to create notes, track new content by keeping the things in an organized manner. This is a useful tool that allows the user to find, organize and share content on particular topics, thus saving the time to manage content flow. This tool helps to create email templates, set reminders, schedule mails, build links just like word of mouth marketing by creating a buzz, thus increasing website’s traffic. Outbrain helps to promote articles, videos, slide shows, infographics, or even earned media that offers informational or entertainment value to the audience. Buffer allows the users to schedule the content in a short span of time on social media platforms with a view to increase the fan base and engagement level. As the name suggests, StumbleUpon is one such promotional application wherein the users surf the best of the web ‘stumbling’ upon the websites so as to match their attentions. This tool allows to upload and share presentations, documents, infographics, PDF’s, videos etc. to be embedded into the blog post. OneLoad helps to promote videos by distributing them to multiple websites by giving a boost to the video SEO and manage meta data. This tool turns out to be of great help as it displays user behaviour, thus giving the scope to identify the loop-holes and correcting them for better results. This tool helps the user to measure, compare and contrast the performance of the content, thus enabling to know which of the website’s content is providing the best performance socially. 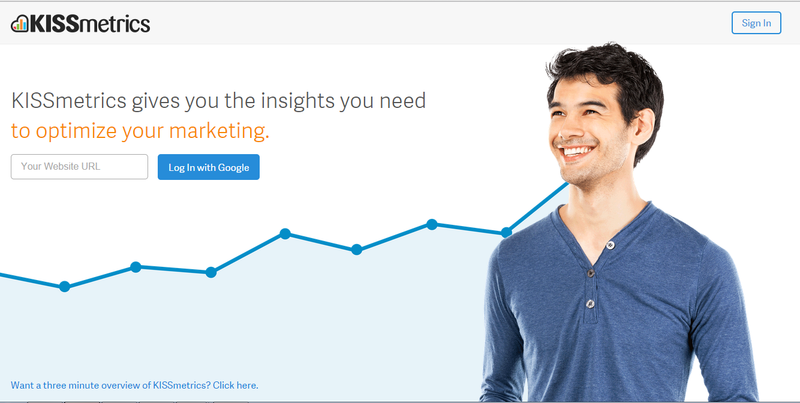 By using Google Analytics the user gets insights into how your customers are engaging with your content. SharedCount is a simple tool that that gives information about the number of shares for a particular url on several social media platforms. Like Explorer is one such content marketing tracking tool that helps the user to find out how many people liked your content on social media channels. To know about tolls for other digital marketing domains, Click Here.